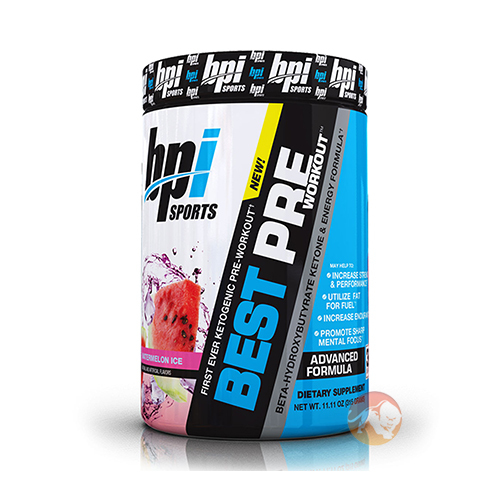 Pre Workout making the right preparation for your workout will ensure the best possible results time and again. Research has shown that certain pre workout supplements can have a profound effect on the intensity of your training or performance during competition. Caffeine for example has been shown to create a more favourable environment within the working muscle when taken pre workout and beta alanine has been shown to improve endurance and help you train harder for longer. Creatine the most used pre workout supplement of them all can improve both the size and strength of your muscles and provide your body with the stimulus it needs bulk up. There are plenty more pre workout supplements for you to choose from and as usual we'll help you track down the best price.